Nothing can be truly healed if the energy entering the body is not that of your fiery soul. Sacred Esoteric Healing uses hands on healing techniques combining the wisdom of the nadis with the science of the soul to arrest any intruding energy that is causing disharmony in yourself and your body. Different parts of your body have what could be considered doorways into your various organs where you hold patterns of behaviour, memories and feelings that can be harming or unhealthy. Just like you can clear your home by letting in fresh air, you can clear the tensions and hurts in your body by applying the energy of your soul. An esoteric practitioner lives a loving, clean lifestyle with a level of integrity in order to facilitate healing. The practitioner does not perform or carry out a healing but provides the space and living example for you to reconnect to your soul and from there, heal your own issues. Esoteric massage is a very gentle but energetically powerful massage that does not employ any deep tissue work that can leave your body sore. A kidney massage aligns you to your true fiery life force. When you feel depressed or simply like you are holding yourself back especially around issues of anxiety, mental stress, fatigue, money, sleep and sexuality this massage clears any blockages that you are holding onto. It restores true movement to your muscles and joints used in physical expression. Kidneys filter blood and symbiotically work with the pump of the heart to keep the body energised and balanced. Energetically kidneys reflect your loving, balanced commitment to life as a whole. They are compromised when we live detached from our essence and disconnected from others. After a massage you feel ignited to move forward with “all of you". Energetic facial release is a gentle facial massage that is nurturing to receive and very effective in releasing emotions like anger, grief and frustration that have been held tightly in the body and therefore show on our face. The technique works on points on the face similar to how reflexology works on the feet. The technique takes years off how you look and feel but most importantly it clears issues from your body that are “draining” you and holding you in stressful patterns. 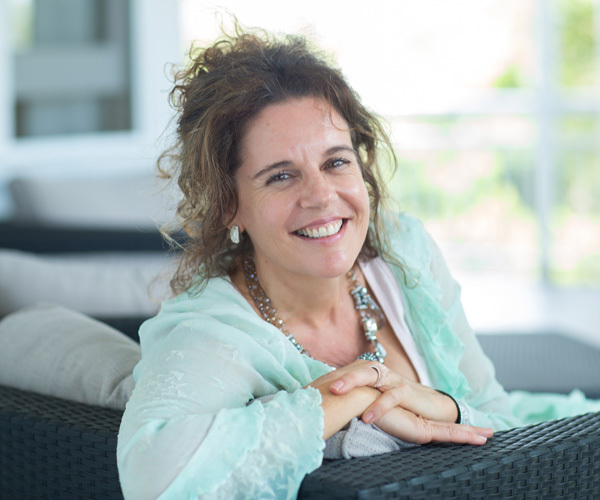 Belinda Jane has a vibrant and warm approach to her healing work coupled with a genuine love of people. Belinda-Jane is friendly, light hearted and above all wonderfully loving, and I couldn't recommend her more highly. Love is what we all seek. A session with Belinda-Jane will have you full to the brim with love. There is no 'airy fairy' here, just plain straight truth delivered in a way that is easy to follow and without judgement. To sit with someone and talk and feel understood and met is not something we encounter everyday. Belinda-Jane hears you and then helps you to unravel and feel what is happening inside. A truly loving experience. All content is copyright Belinda Jane Hodgson unless otherwise stated.